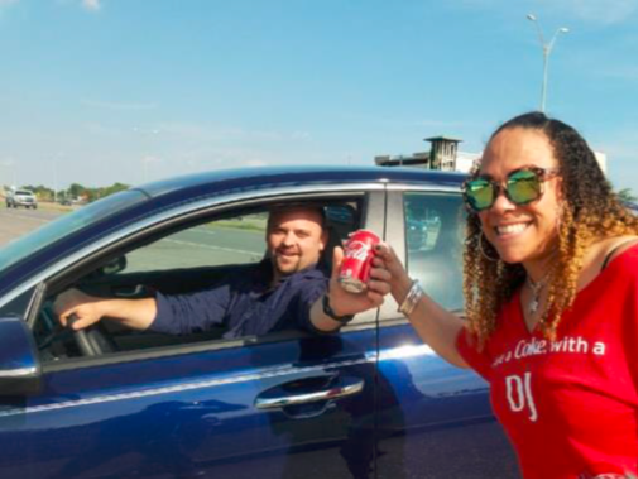 In celebration of National Share a Coke Day– The Coca-Cola Company’s ‘birthday’– each plant of Coca-Cola Bottling UNITED Inc. held events, contests, and giveaways for their local communities on May 8, 2018. 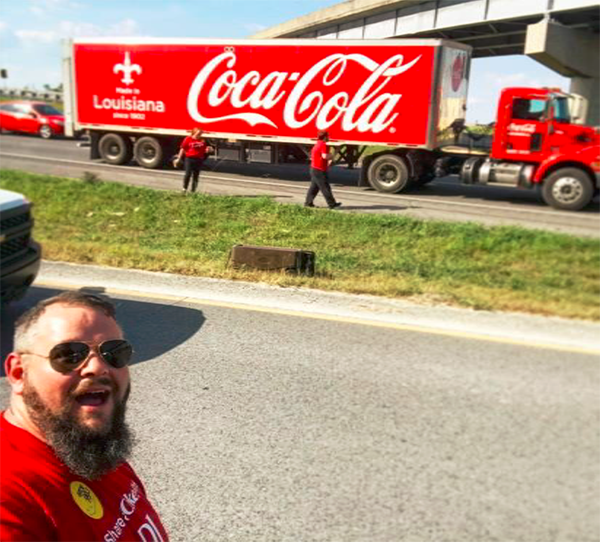 Lake Charles Coca-Cola couldn’t resist sharing some happiness on I-10! 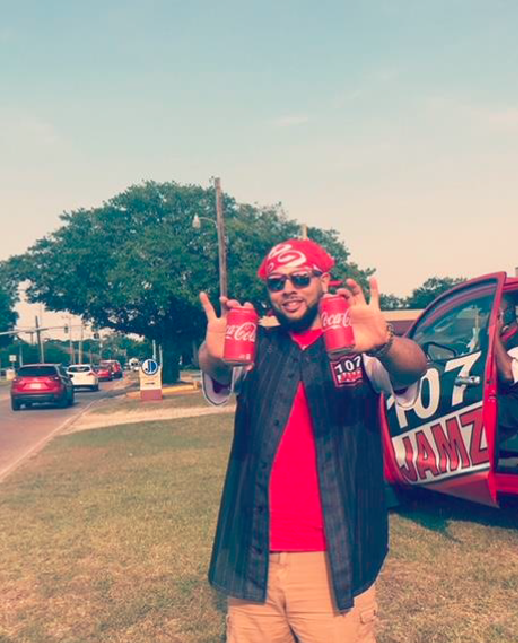 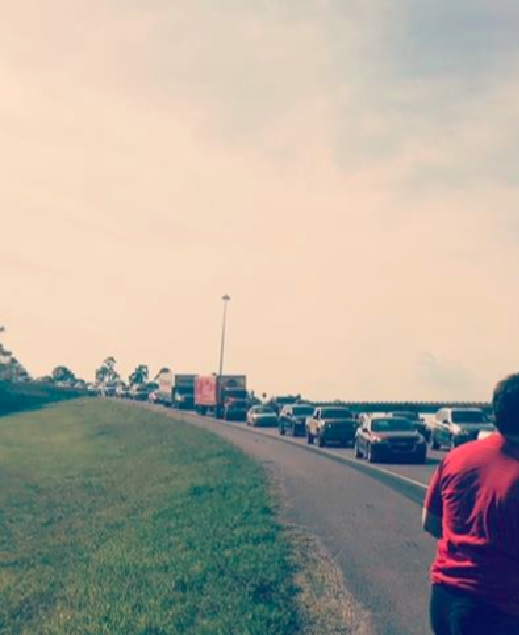 With the intense traffic situation along I-10 between Sulphur and Lake Charles between the hours of 3-7 pm, station vehicles and jocks will park in the median of the interstate (it’s approved by the LCPD) and hand out free cokes to drivers stuck in traffic.